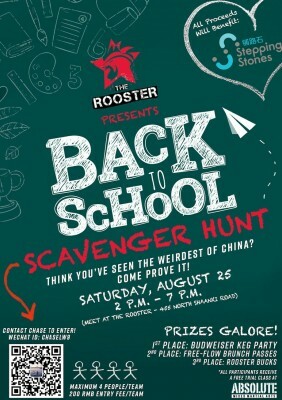 Come to The Rooster this Saturday for Scavenger Hunt! 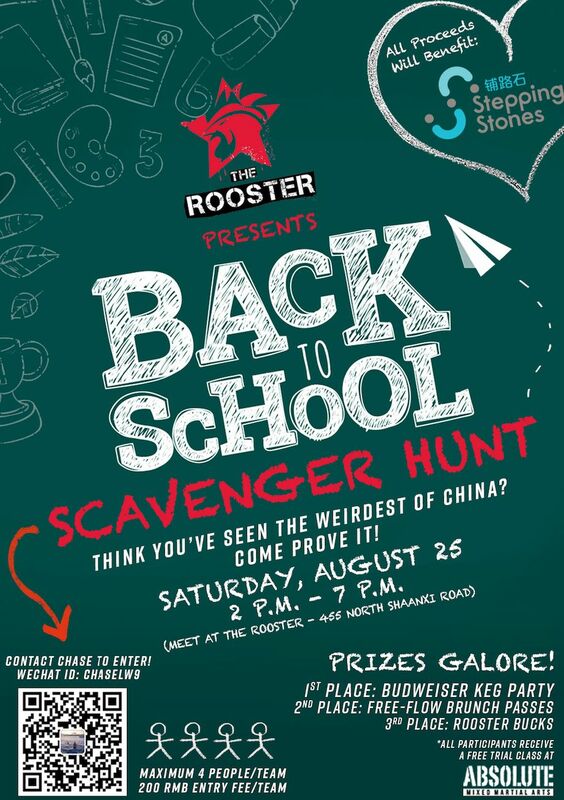 Thanks to The Rooster for hosting a Back to School Scavenger Hunt for our programs. 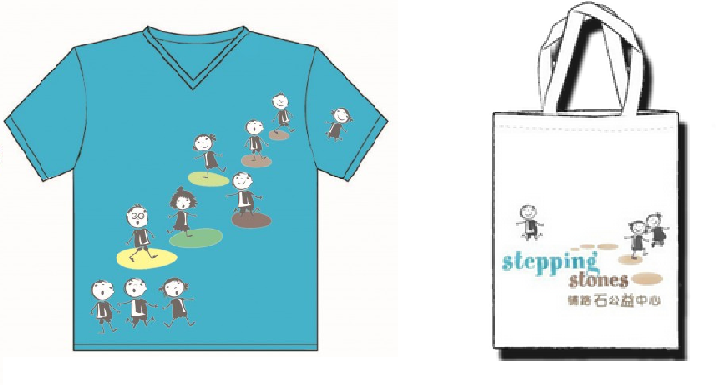 All the proceeds of the event will benefit Stepping Stones. Are you excited? Save the date! !